Rating: 1 Put that credit card back in your wallet - this product isn't worth it. 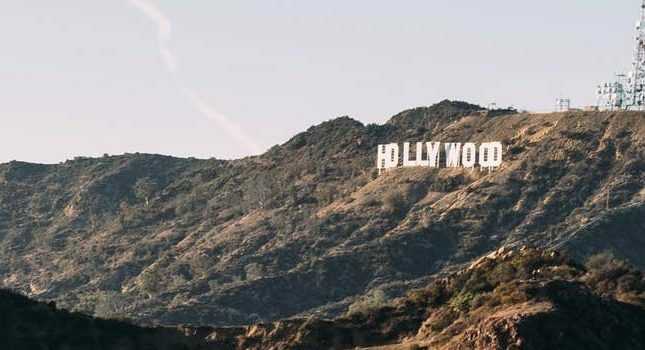 The Good: The fine print is honest - the "news" pages are advertisements and not affiliated with any news organization, the "people" in the advertisements are all actors, and the website overall is "based loosely off a true story" that has "been modified in multiple ways". The Bad: Even the initial fee of $47 isn't enough to get you started. You'll end up dumping a lot more money into this program down the road with various other "required" products within their system. The Bottom Line: The good news is that you want to build a business online, the bad news is that Work at Home Paycheck isn't the way to get started. If you want to learn how to build a sustainable business online, check out our top recommendation. It's free to get started. See? You've already saved $47! What do Jessica Marshall, Kelly Frazier, Alex Cooper and Mark Wilson all have in common? -Jessica Marshall is the down-on-her-luck single mom who creates a system for making money from home. -Kelly Frazier is also a down-on-her-luck single mom who tries Jessica Marshall’s system and now makes money from home. 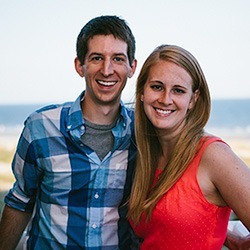 -Alex Cooper is the reporter who interviews Kelly for a big online news organization. 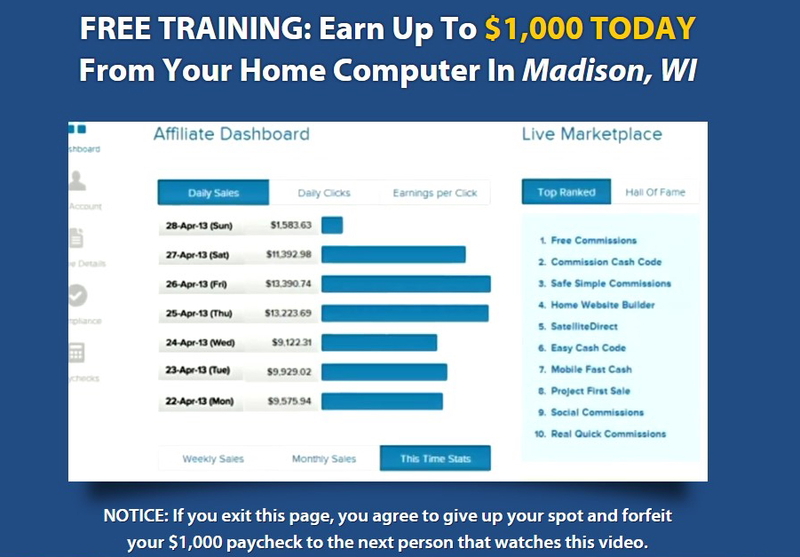 -Mark Wilson is the originator of this money-making system. Luckily, a mysterious (but friendly) guy named Mark Wilson saves the day. Jessica runs into Mark at a coffee shop and he tells Jessica exactly how she can make boatloads of money right at home. Next, we are shown her wealth growing in real-time in her Paypal account. How do you make money with Work at Home Paycheck? The details are a bit murky, but Jessica states that, by posting links to products sold by large and well-known companies, you can earn referral commissions. So, it’s really just affiliate marketing. How much can you expect to pay to learn about affiliate marketing? The site initially prices the information at $397. However, if you hit your browser’s back button a few times, the system becomes available for the ultra-low price of just $47. Is Work at Home Paycheck worth its $47 price tag? To answer this question, the system offers a third party testimonial from Kelly Frazier, another single mom who now also makes mountains of cash by working only 10-13 hours/week from home. Her interview is conducted by Alex Cooper and is posted on the news site Consumer Finance Guide. So far, everything looks legit- and who can argue with making over $7K/month for part-time work, right? We are not affiliated in any way with any news organization. This is a advertisement for Work at Home Paycheck. It is important to note that this site and the stories depicted above is to be used as an illustrative example of what some individuals have achieved with this/these products. This website, and any page on the website, is based loosely off a true story, but have been modified in multiple ways including, but not limited to: the story, the photos, and the comments. Thus, this blog, and any page on this website, are not to be taken literally or as a non-fiction story…I UNDERSTAND THIS WEBSITE IS ONLY ILLUSTRATIVE OF WHAT MIGHT BE ACHIEVABLE FROM USING THIS/THESE PRODUCTS, AND THAT THE STORY DEPICTED ABOVE IS NOT TO BE TAKEN LITERALLY…All photos images on this site are stock photography [my bolded emphasis added]. So, not only are these news pages not actually news pages, but the story, photos and even the comments themselves aren’t completely true. The website itself is “based loosely off a true story.” And all those news photos are stock photography. 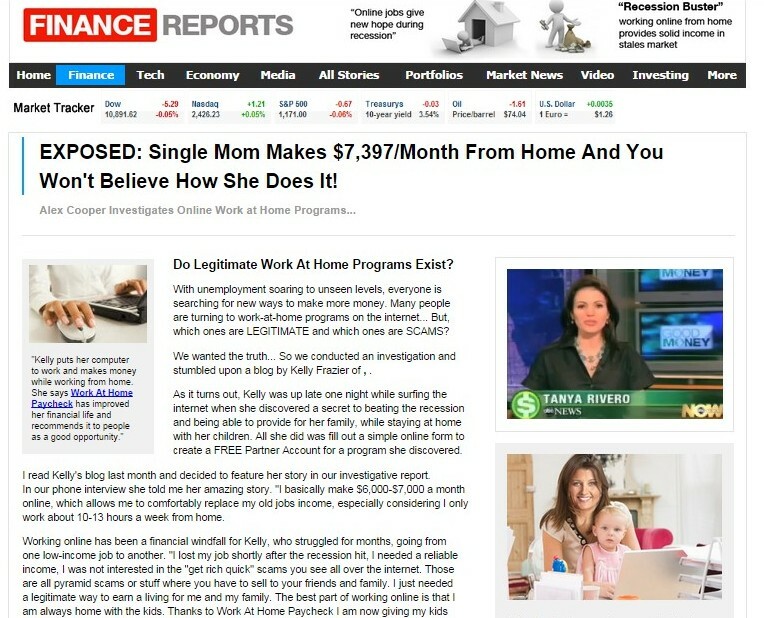 In fact, all the “news” about this program is actually published on or through Consumers Finance Guide, a notorious fake news site that is well-known for promoting work-at-home scams. OK, but what about Jessica Marshall herself? She’s got to be real, right? For purposes of privacy, the creator of Work At Home Paycheck is using the pen name Jessica Marshall. This story is based upon the real life adaptation of the parties involved. The Company reserves the rights to the name and any uses of it as affiliated with the product. Any improper uses by unauthorized parties is strictly prohibited. So, nervous breakdown Jessica Marshall is also fictional. What else about Work at Home Paycheck is make-believe? 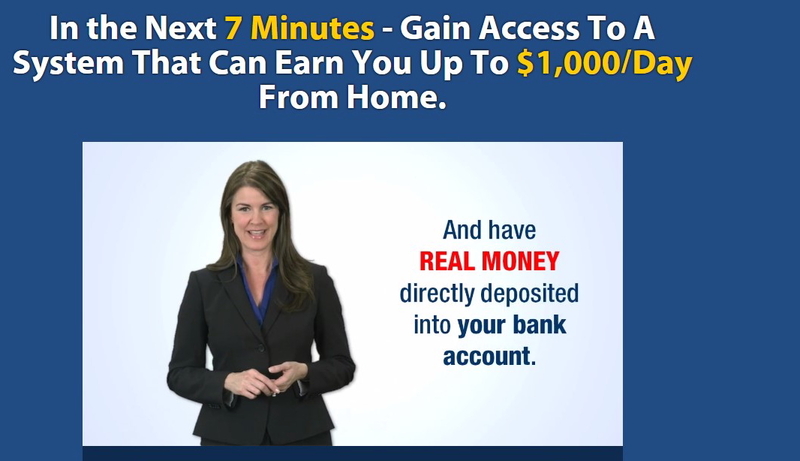 When you try to sign up for Work at Home Paycheck, you are presented with the following program guarantees and trainings. The program promises to make you an instant search engine agent, for starters. What does that even mean- that you know how to use Google? Next, you are enrolled in a link posting certification program, for which you pay a fee. As far as I’m aware, there is no such certification program in existence. Please Note: Additional Charges May Apply. As with any Internet Business you may need to pay for additional products or services. For example: Hosting costs, domain name costs, advertising costs, internet and broadband costs. What this tells me is that the $47 enrollment fee into Work at Home Paycheck is just the tip of the iceberg as far as costs are concerned. You’ll end up paying more money down the line for “required” upsell and cross-sell products provided within the system. In fact, one of the common tactics used by such programs is to reel you in by offering a super low introductory rate. Then, when you find out that the purchased material is insufficient to make you a decent income from home, you’ll call the site asking for a refund. 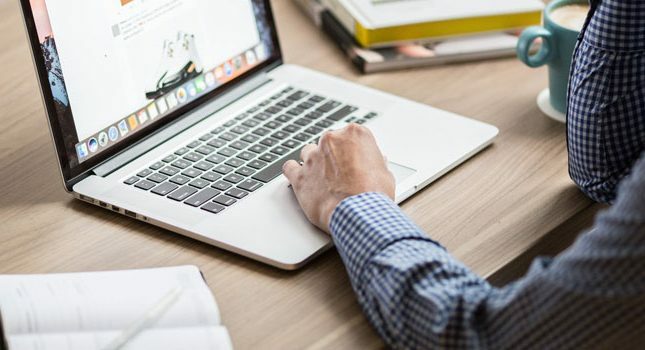 Just before you are issued your refund, however, sales agents experienced in using boiler room tactics will tell you how you just need to purchase additional coaching programs or software in order to start earning lots of cash. This is the standard practice for many work-at-home scams, and it can end up costing you thousands of dollars. In brief, don’t get sucked into this program, even at its low rate of just $47. 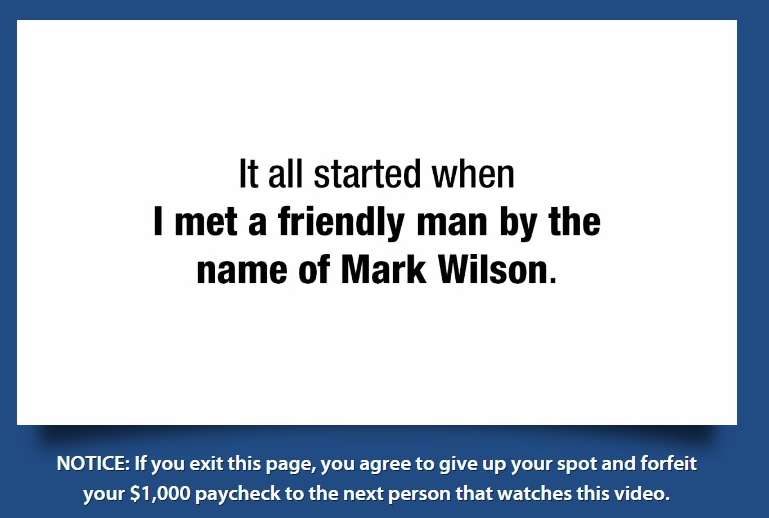 I was taken advantage of by the WAH paycheck scheme presented by Jessica Marshall and Mark Wilson. I was told by a Peyton Lloyd I needed a bank loan to start a business, after paying $360 to work in her program.